You can get instantly notified when Canon RF 24-70mm f/2.8L IS USM Lens is Available for Pre-order ! Interview by LensVid: EOS R Pro Coming, No New EF Lens in 2019, RF 16-35, 24-70, 70-200 Lenses Coming in 2019 ! ﻿﻿ Here is another interview with Canon manager at Photokina 2018 by LensVid. They talked a lot about the new Canon EOS R (B&H Photo Video/Amazon/Adorama/Focus Camera/WEX/ParkCamera) and RF lenses. 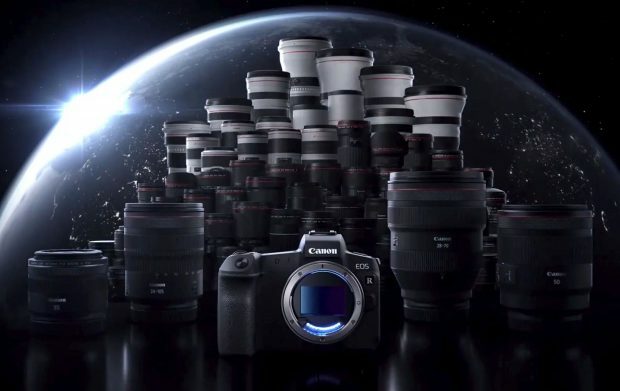 The interesting part is that Canon manager said that they will be focus on RF lenses, so there will no new EF lenses to be released in 2019 (Which means EF 24-70mm f/2.8L IS will coming in 2020), and Canon promised to release the “holy trinity” of RF mount lenses in 2019 (24-70mm, 70-200mm, 16-35mm, likely be f/2.8). Canon also said EOS R is not targeted for pro shooters, a high-end level EOS R Pro mirrorless camera will have a dual card slot, IBIS, fast shooting speed, 4K Video 10bit 4:2:2 internally and more. Author adminPosted on October 25, 2018 October 25, 2018 Categories Canon EOS R Deals, Canon Full Frame Mirrorless Camera, Canon Lenses, Canon RF LensesTags Canon RF 16-35mm f/2.8L USM Lens, Canon RF 24-70mm f/2.8L IS USM Lens, Canon RF 70-200mm f/2.8L IS USM Lens, Interview, Photokina 2018Leave a comment on Interview by LensVid: EOS R Pro Coming, No New EF Lens in 2019, RF 16-35, 24-70, 70-200 Lenses Coming in 2019 ! Canon has already announced 4 RF lenses now: They are RF 28-70mm f/2L, RF 24-105mm f/4L IS, RF 50mm f/1.2L, RF 35mm f/1.8 Macro IS STM. 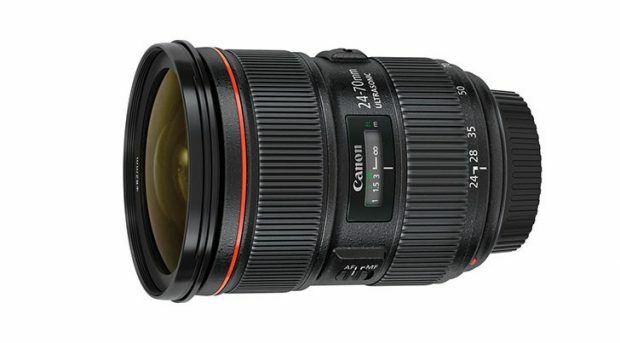 And there are already two RF lens patents: RF 24-70mm f/2.8L IS, RF 24-300mm f/4-5.6L IS. Canon already mentioned in their announcement video that they are working on “a series of fast f/2.8 lenses and more”. Which means we may see these new f/2.8 zoom lenses in 2019 to 2020. Canon has announced 4 RF lenses along with EOS R announcement, now according to USPTO, Canon has two more RF lens patents: RF 24-70mm f/2.8L IS USM Lens and RF 24-300mm f/4-5.6L IS USM Lens. Both lenses are likely to be announced in 2019 to 2020.